This is a story that could not be told in America. In America the kids in the projects would have guns and the movie would be over in 3 minutes. These kids in the south London "block" (council estate) have kitchen knives and super soakers. Okay, one of them has a samurai sword. Not much more to say other than this movie is heaps of fun. It's all about the characters, not the ray guns and army tanks (which there are none of either) and has a sort of Pitch Black redemptive flavour to it. This is a movie about chimps with anger issues, and misplaced anger at that. 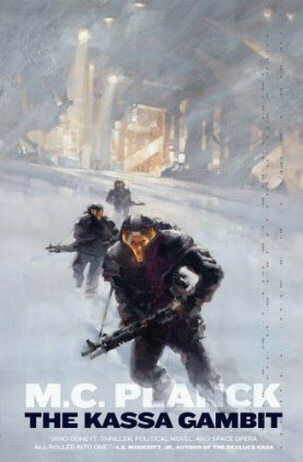 I recall the cinematic trailer being quite intense, but the movie has none of the epic feel of the classic series (to which it's a prequel - not of the stupid recent version set on another planet, but of the original). The plot is pure Disney. It's Project X on speed and Free Willy with machine guns. 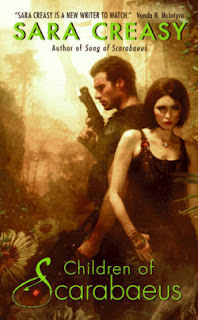 Aussie author Kylie Griffin has interviewed me on her blog, where I talk about some sci-fi influences and the slooooow (but hopefully ongoing) rise of SFR's popularity. 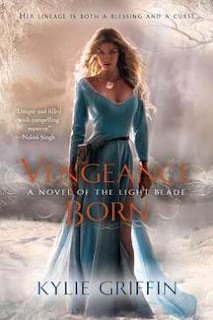 Check out Kylie's new book release Vengeance Born!